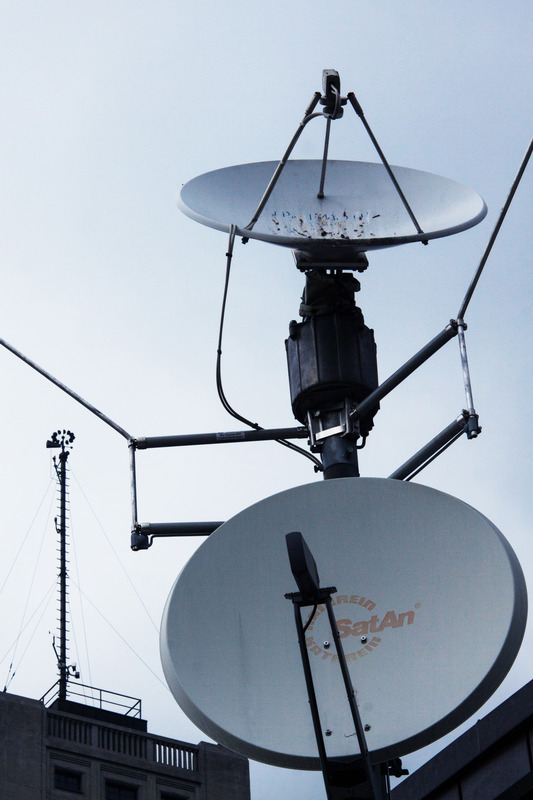 The National Association of Broadcasters has announced that SES, a C-band satellite operator, is offering to reimburse broadcast stations for the cost associated with the FCC filing fee required for C-band dish registration. The NAB strongly urges stations to take advantage of this opportunity and register all C-band earth station dishes promptly while funding is available. The FCC is considering allowing new uses of the C-band, such as mobile uses. It is likely that only registered C-band dishes will be protected from service disruption. For more information about the C-band proceeding, please join NAB for a webinar on Monday, July 30 at 1 p.m. The is NAB encouraging all members to register all C-band earth station dishes by October 17, 2018 to ensure that they are eligible for protection going forward. You may contact SES directly for further information at FCCregistration@ses.com or by phone at (609) 987-4300.